The Joint Contract Interpretation Manual (JCIM) is the mutually agreed upon explanation on how to apply our contract to filling vacant maintenance positions. The preamble paragraph is frequently overlooked: The appropriate PAR and PER must be exhausted before considering other hiring options. To be considered qualified an employee must either be eligible under the current in-craft process for the position in question or be a Maintenance Craft employee in the same level and occupational group as the vacancy. Update: 2 New Classes Added! 03/27/2018 - The Research & Education Department will sponsor the APWU’s 16th Educational Conference, a National Convention event that provides union members with a wealth of information to take home to their local and state organizations. Twenty-eight workshops will be offered on Friday, Aug. 17... All APWU members are welcome and encouraged to sign-up online by the early registration deadline of Friday, Aug. 3. This deadline is firm for participants with special needs: If you need a sign interpreter, for example, you must register by Aug. 3. Other participants may try to sign up for workshops after they arrive in Pittsburgh; however, late registrants will have a limited choice of workshops and will not receive certificates. 07/06/2017 - On June 30, Arbitrator Stephen Goldberg issued a national award for Case No. Q10T-4Q-C 15206030 concerning custodial staffing in POStPlan office clusters (a group of postal facilities consisting of at least one Remotely Managed Post Office [RMPO] directly reporting to the postmaster located at the Administrative Post Office [APO]). Arbitrator Goldberg’s award certified that a POStPlan office cluster, is an installation as defined in Article 38.2.B and the custodial staffing formula outlined in the Maintenance Craft "Subcontracting Cleaning Services" Memorandum of Understanding (MOU) applies. This means the USPS cannot continue to freely subcontract out bargaining unit work in these small offices. 06/02/2017 - On March 16, 2017, Beam Bros. 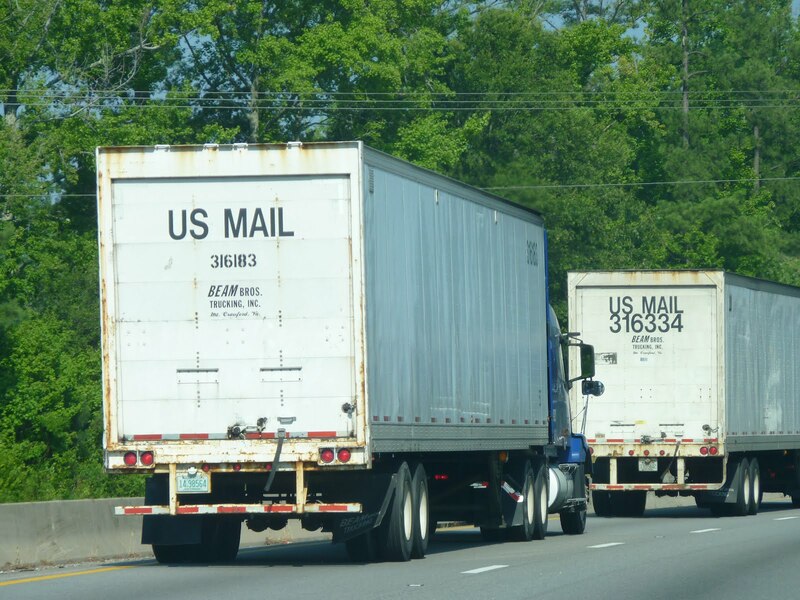 Trucking, Inc., a private trucking company, was indicted on multiple counts of fraud and abuse in their capacity as a Highway Contract Route (HCR) operator for the USPS. The National Star Route Mail Contractors Association’s lawsuit against the Postal Service over the American Postal Workers Union’s (APWU) arbitration award regarding Highway Contract Routes (HCRs) was denied by the U.S. District Court for the District of Columbia. As we traveled across the country, we began to hear stories and concerns from our members concerning the new program Solution for Enterprise Asset Management (SEAM), including the obvious shifting of work between the occupational groups and supervisors. We heard the difficulties Vehicle Maintenance Facility (VMF) employees experienced performing the work they previously were able to do in their daily duties. We all begin a new year with hopes for improvements on the past year. Even if the past year was a really great one, for instance, one in which the Cubs won the World Series. It is human nature to always want the next one to be better. This year, I think it is safe to say we are all waiting and watching what our new President-elect will do next. Delegates made some tough decisions at the union’s 2016 national convention, including a few that have a direct effect on Support Services Division employees and officers. Thank you to Orlando Anderson, Saint Louis Gateway District Area Local; April Mellen, Twin Cities PDC Local, and Mike Simmons, Twin Cities PDC Local, who served on the Support Services Committee at the convention. 09/02/2016 - The APWU won an important arbitration case on Aug. 18, when Arbitrator Shyam Das ruled that the Postal Service violated the Collective Bargaining Agreement by notifying the union of subcontracting awards after they have been let.